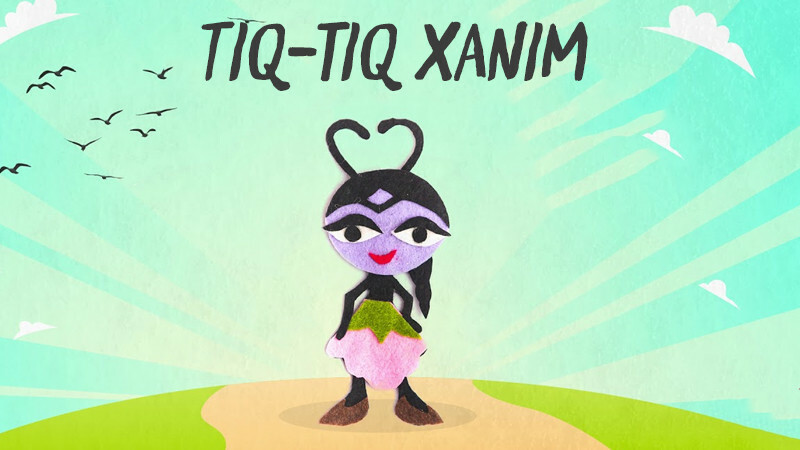 Tiq-tiq khanum in Azerbaijan State Youth Theatre of Young Spectators buy tickets online. Delivery of tickets for the event Tiq-tiq khanum. The two-part fair tale and performance "Tik-tik khanim" by Abdulla Shaig was staged on the basis of children's favorite tale. The performance is not only talking about friendship and kindness, but also praises the honesty. Therefore, a friendship between Tik-tik khanim and Mouse that was subjected to a number of trials prevails and they reconcile. There are cheerful songs and interesting dances in the play that will drawyour children's attention.